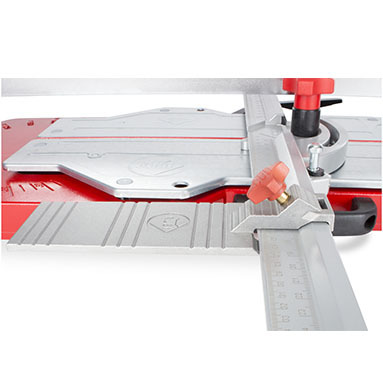 Rubi TP-66-T manual tile cutter. 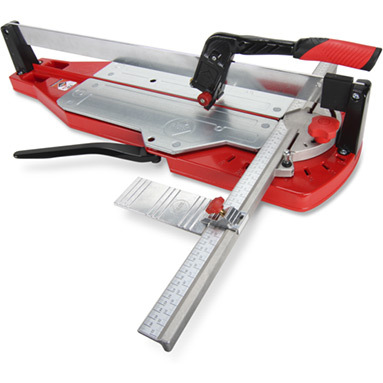 New and improved version of the popular Rubi TI-66-T tile cutter. Cuts "backwards" with "pull" action. 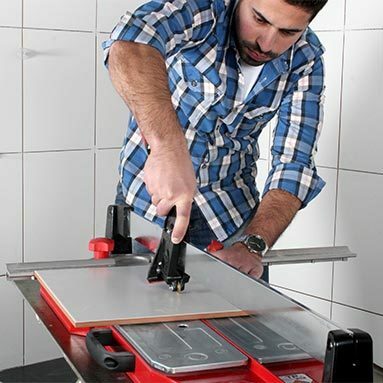 Maximum cutting length: 66cm (25 31/32"). Maximum diagonal cut: 46x46cm (18 1/8x18 1/8").